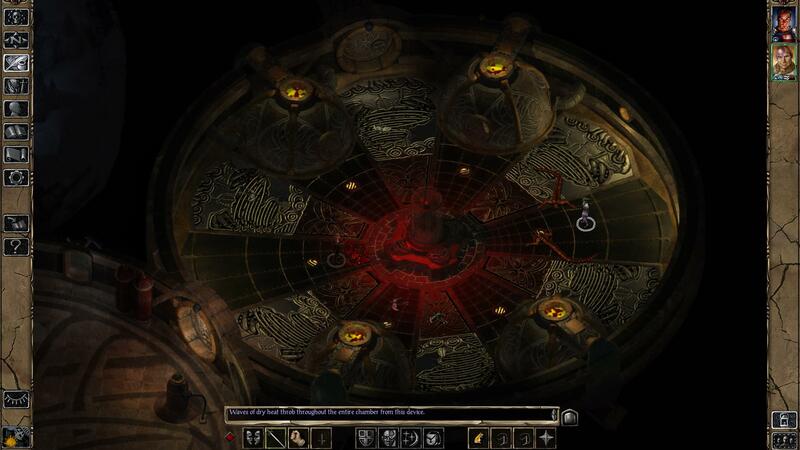 Beamdog's Baldur's Gate 2 remake will be launching this November on PC and Mac, the company announced today. They've released full details on Baldur's Gate 2: Enhanced Edition along with the first gameplay trailer. 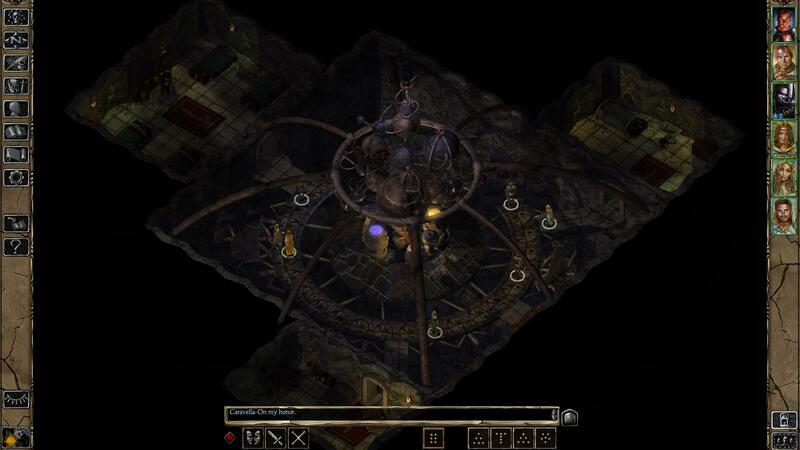 Baldur's Gate 2 is a high-level adventure that directly continues the storyline of the first BG. The player character, the child of a deceased god, has been captured by mad wizard Irenicus. Irenicus hopes to bleed our hero dry of his divine essence. As the player races to stop the wizard from becoming a god, they'll fight powerful new enemies and learn more of their dark lineage. 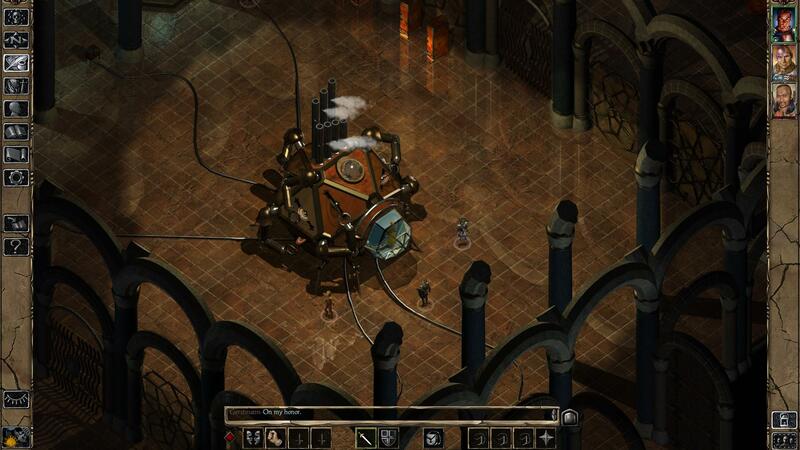 The expansion pack, Throne of Bhaal, is a high-level adventure that completes the saga. 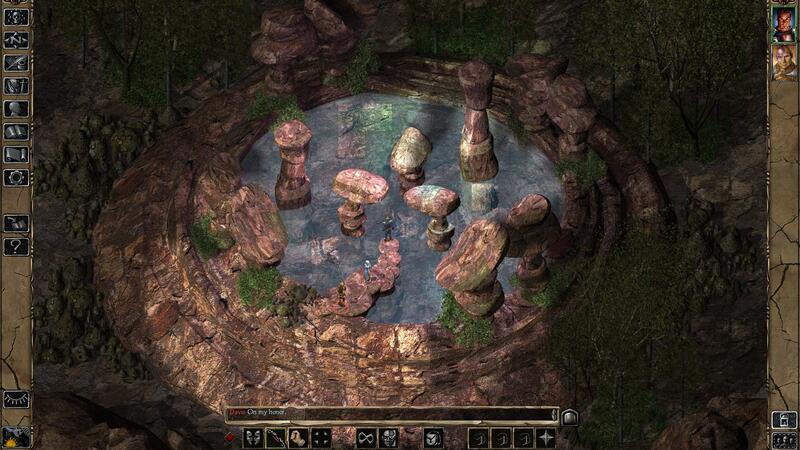 In each game, players will lead a party of six characters through dungeons, towns and the wilderness. They'll use weapons, magic and artifacts in strategic battles. 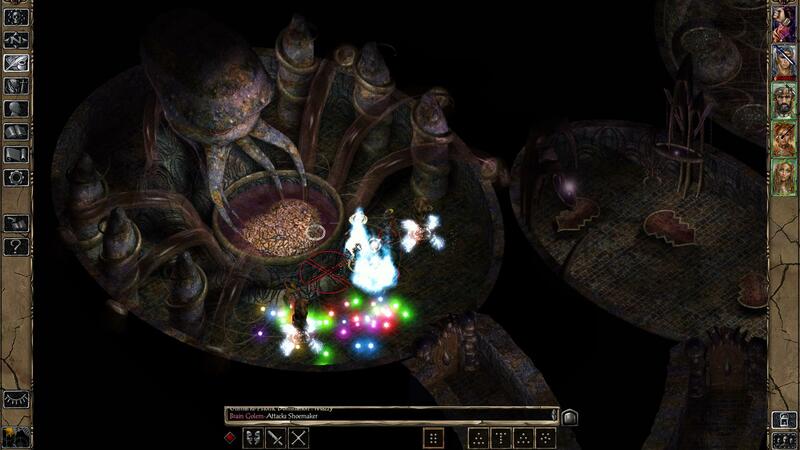 Because BG2 features higher-level characters, you'll have access to a wider array of abilities and have to contend with Dungeons and Dragon's most dangerous monsters including beholders, dragons and liches. 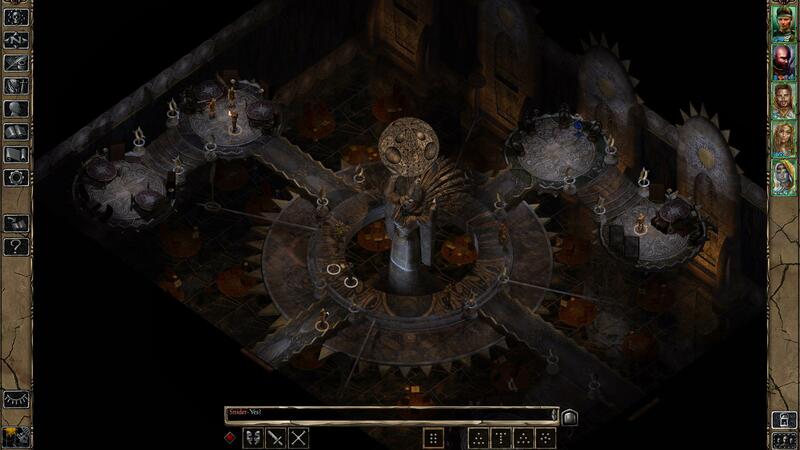 The Enhanced Edition of BG2 introduces new content similar to that of Baldur's Gate: Enhanced Edition. New characters Neera the Wild Mage, Rasaad the Monk, and Dorn Il-Khan the Blackguard can be recruited once again. A new thief NPC seeking powerful artifacts can also be enlisted on your quest. Each character comes with their own unique quests. A new set of Black Pits arena challenges will pit you against mind flayers, githyanki and other enemies. 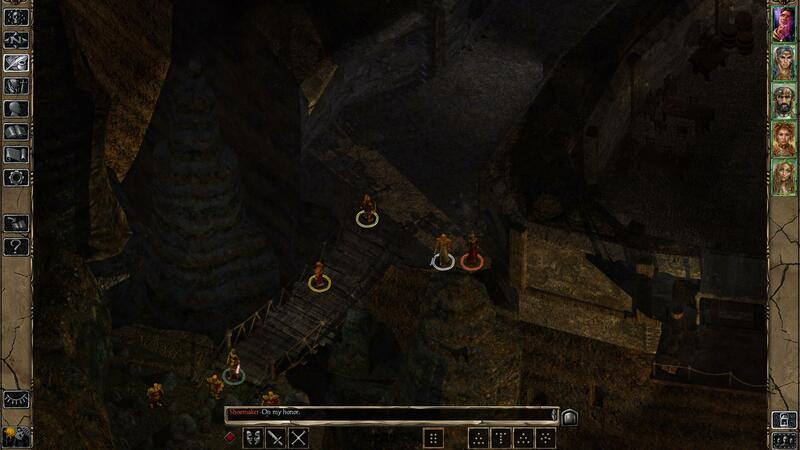 BG2: EE also supports online multiplayer and widescreen play, while introducing a number of gameplay and interface changes. 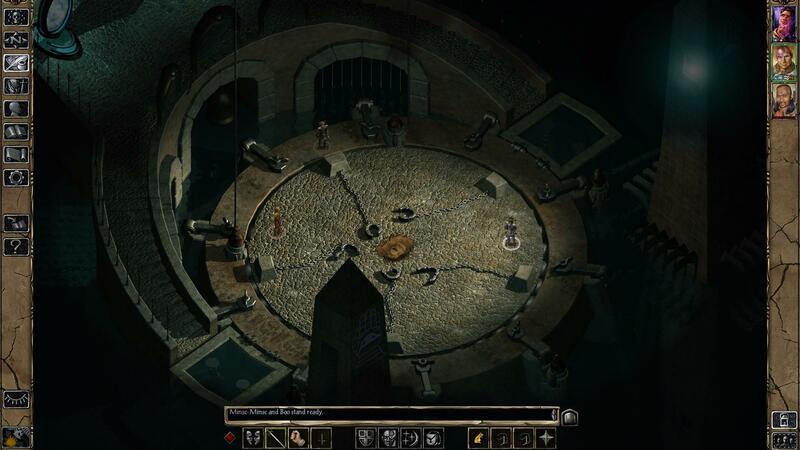 Beamdog is also preparing iPad and Android tablet versions of the game. The release date for those devices has yet to be announced. The remake was put on hold earlier this year due to some legal issues. It seems that Beamdog has gotten all of its ducks in a row, though. 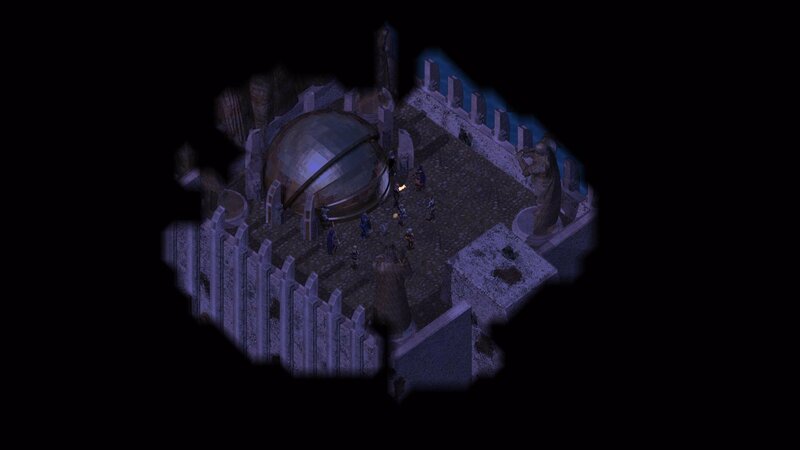 It's a good thing because BG2 is one of the best PC RPG's ever made.